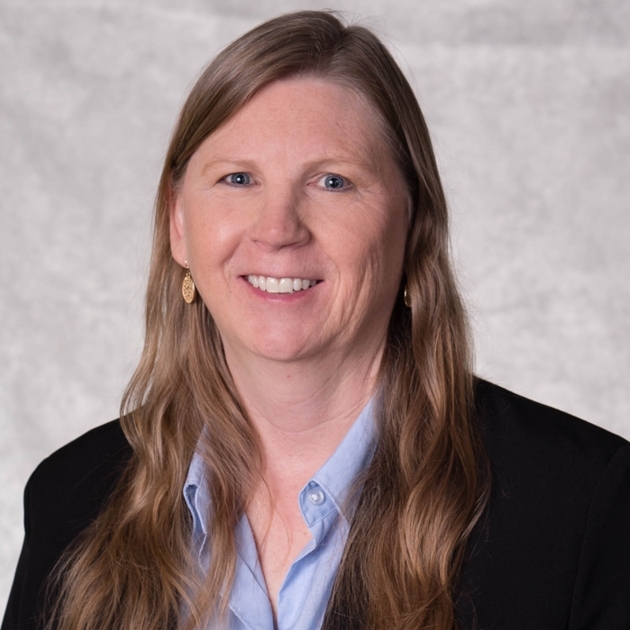 Heidi Marshall, PE, joins Hoyle, Tanner with over 30 years of municipal engineering experience. As a full-service engineer, her career has included many facets of transportation, environmental, stormwater and recreational facilities for small and large communities throughout northern New England. Heidi has regionally-recognized municipal, industrial, and site development design and project management skills that include construction phase oversight and administration. Heidi’s passion is to serve communities, balancing the importance of maximizing taxpayers’ dollars while incorporating innovative solutions for project longevity and durability. In addition to design and management, Heidi is actively involved in the permitting, EPA stormwater and industrial pretreatment compliance and public input aspects of projects. Heidi earned her Bachelor’s degree in Civil Engineering from the University of New Hampshire and is a licensed Professional Engineer in the State of New Hampshire. Additionally, she is an active member of the New England Regional Pretreatment Coordinators Association (NERPCA) (non-officer Board Advisor) and New Hampshire Industrial Pretreatment Coordinators (NHIPC) (Steering Committee) as well as a member of the American Society of Civil Engineers (ASCE), American Water Works Association (AWWA), American Society of Civil Engineers – NH (ASCE-NH), Water Environment Federation (WEF), New England Water Environment Association (NEWEA), New Hampshire Water Pollution Control Association (NHWPCA), New England Water Works Association (NEWWA), American Society of Civil Engineers (ASCE), American Water Works Association (AWWA). Please join us in welcoming Heidi to our team!